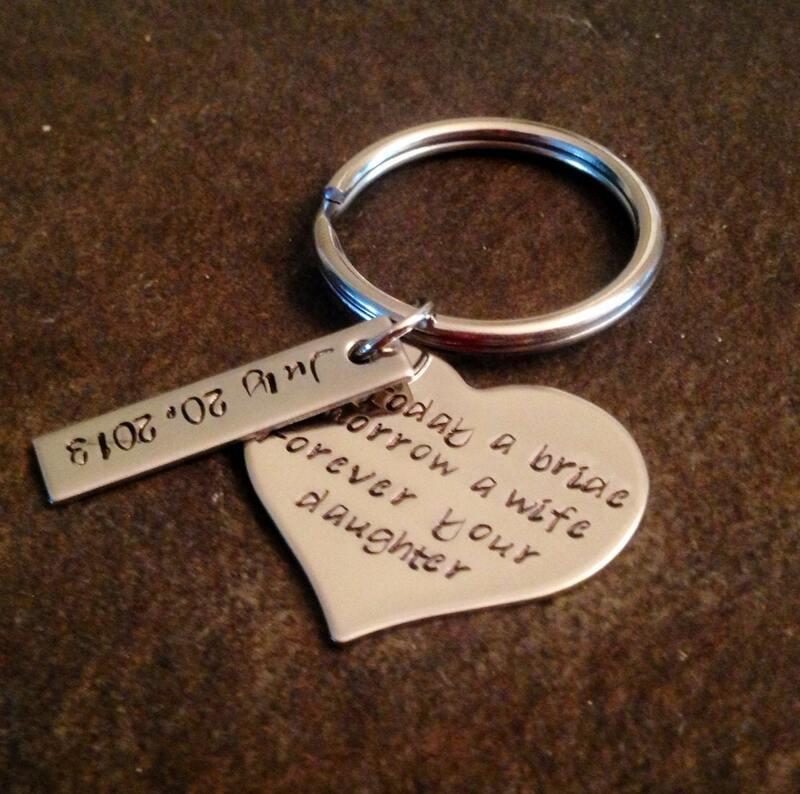 1 1/4" heart keychain says, "Today a bride, tomorrow a wife, forever your daughter". You can pick to have it in the shape of a heart or circle. Please leave me a note in the "notes to seller" box on the check out page with what shape you'd like and the date you need on it. If you do not specify a shape, I will use the heart. 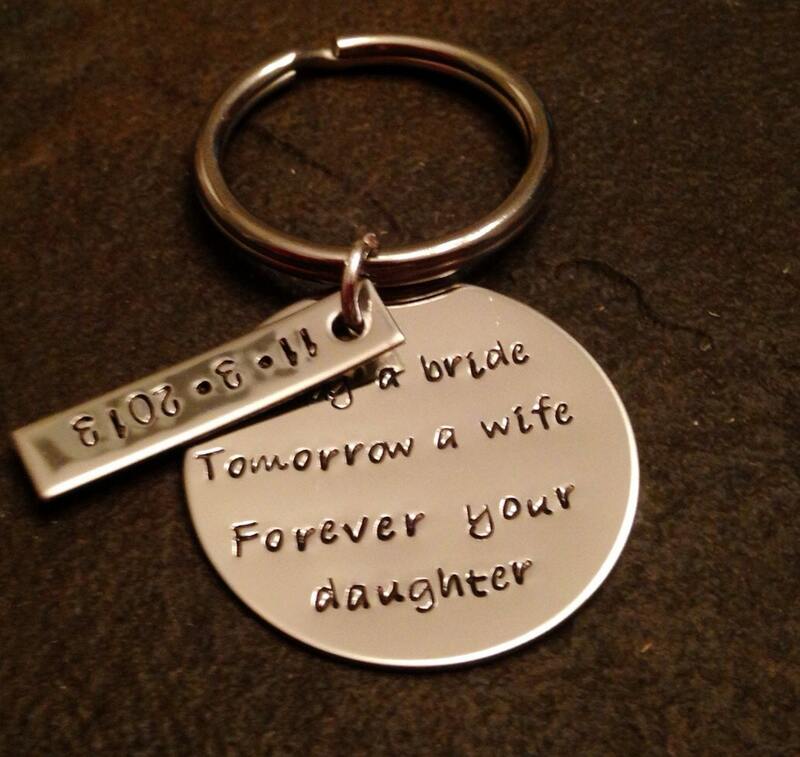 A common wording change would be for it to say, "forever your little girl" instead of "forever your daughter". Just leave me a note if you'd like it changed. 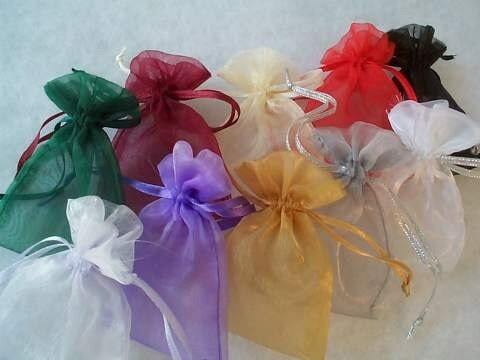 Includes a bar charm with your choice of date or name. 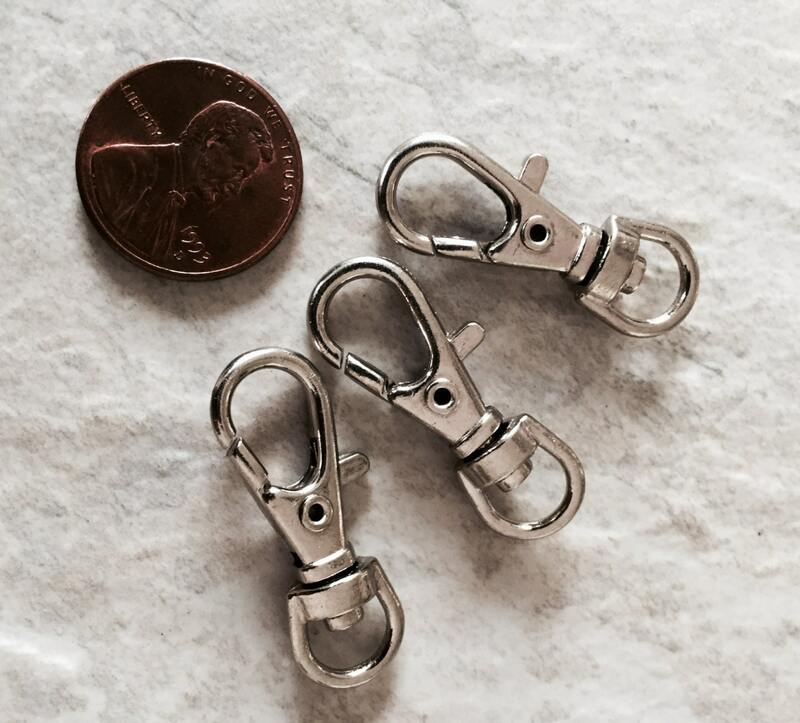 **The lighting on this photo make the keychain appear gold in color--it is silver.